Today is the 2nd day of surgery for the Australian team. The ICU is now in full swing, with 6 cases completed yesterday, and the same amount planned for today. All patients are doing really well so far, and we’ll update you on some of their stories in the coming days. 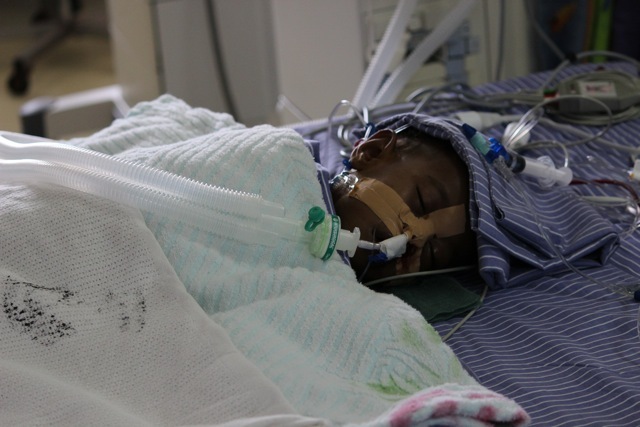 Prior to the teams arrival, the local surgeons completed 14 closed heart operations without our involvement. This will continue to grow, and in future years it is expected they will schedule similar types of cases numerous times during the year, not just when the team is about to arrive.